Myth Buster 6: Coming Across a Snake is a Bad Omen | Sana Ako si Ricky Lee! There’s a Filipino belief that coming across a snake is an extremely bad omen, it is often associated with evil. Some Filipinos, especially those from the province believe that a snake may be a devil in ‘disguise’. However, the truth is coming across or accidentally meeting a snake is a sign of good luck. If somebody is sick in the family, it would indicate that the person is about to get well. It can also mean that a change for the better is also about to happen. If you see a snake in your house or on your garden, it means that an important person who is about to change your life or your family’s life for the better is about to arrive in the next few months. I know that a snake can be very scary because it is poisonous. 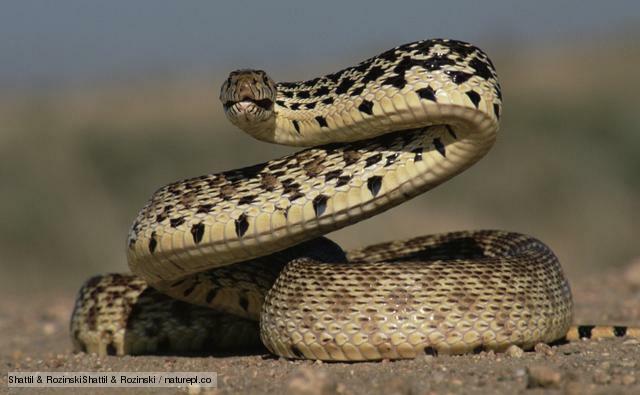 However, if you come across a poisonous snake that would only mean the luck is more significant rather than coming across than a non-poisonous snake. Some people believe Snakes are good for people’s health and that is why some carry snakes in the airports. i’ve come across a snake inside our house, but unfortunately my brother and his friend killed it because my mother was frantic and nervous at the same time and so am i…will it be a bad omen for us for killing the snake?? I just found a childs python in my bedroom in a clothes basket. I got it outside without hurting it as it was winding its way through the holes in the clothes basket. It also appeared to be a little slow, probably due to the air conditioning in my room. Hi! I was sleep one night and my door bell was ring got up and answer it for my family member. When I was head back to bed I saw a shadow and though it was something else. When me and my family put on the light it was the snake and it move so slow. When to get a boom to move it and it was gone. But it had left it skin. I really think it was bad luck. That’s great as two girls are soon to come and the Angels will save the Pattanaik clan!